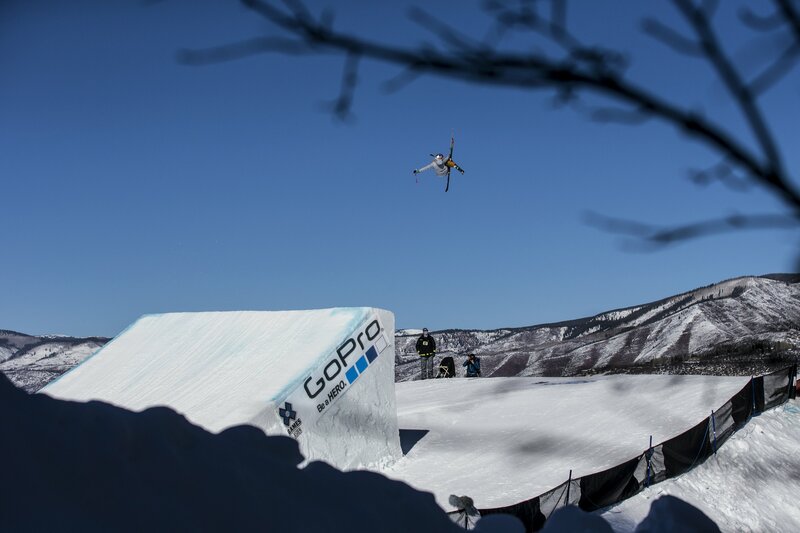 The 13-year-old freeskier from Estonia became the youngest Winter X Games gold medalist on Friday when she won the women’s slopestyle contest, beating Norwegians Tiril Sjåstad Christiansen (silver) and Johanne Killi (bronze). Only 5 feet tall and weighing just 88 pounds, it was her trademark switch 900s that earned Sildaru a 93-point score from the judges. Sildaru also won the slopestyle contest at the Dew Tour in December. Watch her season edit here.